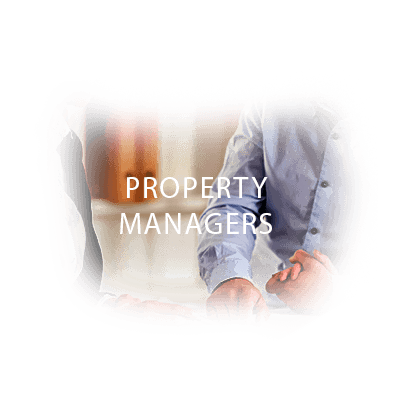 During a real-estate transaction a lender may request a Wood Destroying Insect (WDI) inspection, or Wood Destroying Organism (WDO) inspection. Often this is right before closing, causing panic in both realtor, and customer. We are here to help you navigate this stressful time. At times termites, carpenter ants, or wood-destroying beetles are found in a structure. Bugaboo is quick to identify the problem, and arrange prompt treatment which allows you to close on schedule. 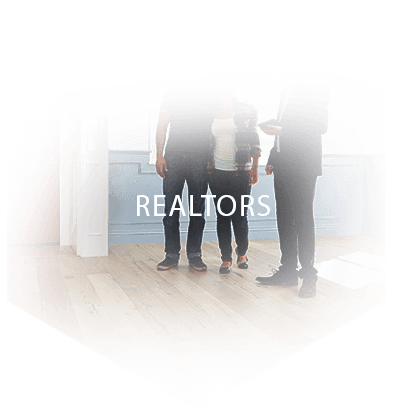 We work with many of the local realtors in the Greater Portland Metro area and Southwest Washington to assist in meeting the lender requirements. 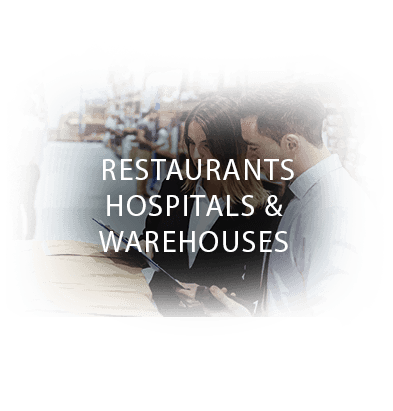 Our inspections range from single-family, multi-family, and commercial structure real estate transactions. 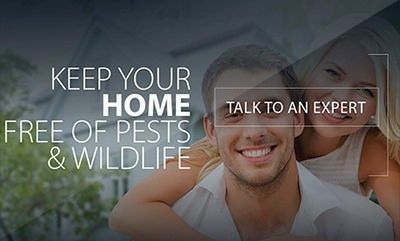 Contact us today for your pest report! 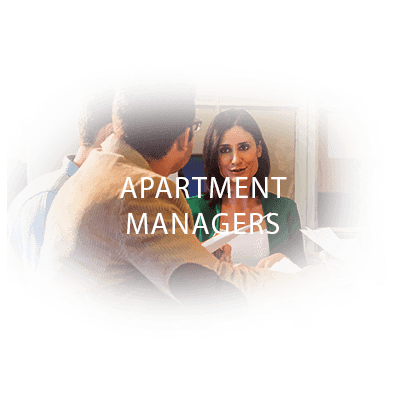 Bugaboo Pest Control provides your clients with their WDI (wood destroying insect) and WDO (wood destroying organism) inspection reports. 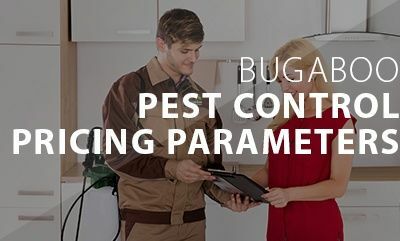 Bugaboo Pest Control provides your clients with their Pest Report, WDI or WDO. 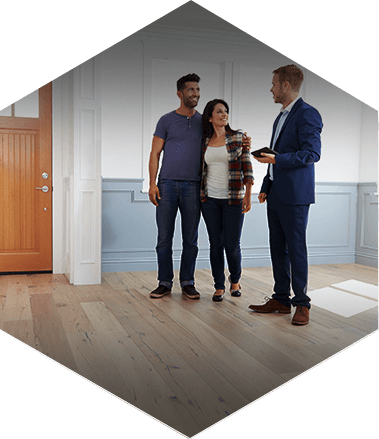 We know time is of the essence, so we work with many realtors to help them with their WDI (wood destroying insect) and WDO (wood destroying organism) inspection reports when buying, selling, or refinancing a property. 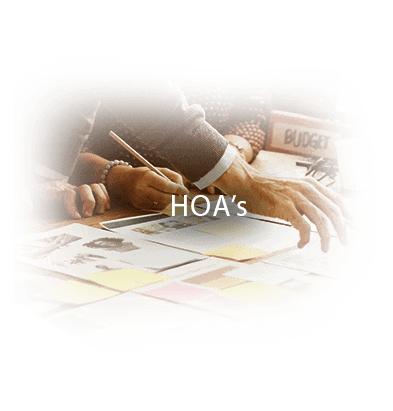 Let us help your client get the clearance report needed to close escrow as quickly as possible!